Father Dan Brandt and the Police Chaplains Ministry will officiate. Members of the Chicago Police Mounted Unit and Chicago Police Bagpipers will also be in attendance. 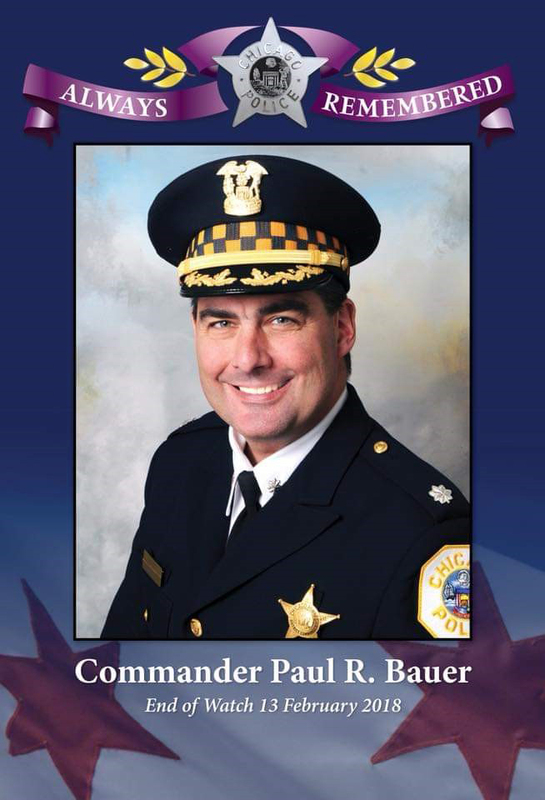 One and all are invited to attend this event to commemorate the life of Commander Paul Bauer.